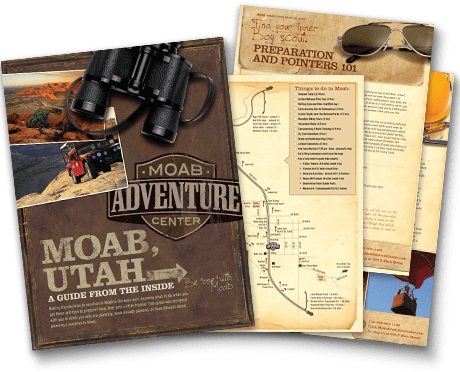 Take an exciting and adveturous trip with your church or youth group to Moab, UT. 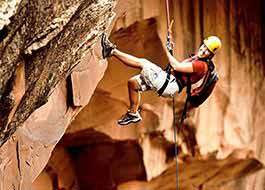 Moab offers great accomodations and outstanding activities ideal for large group outings. 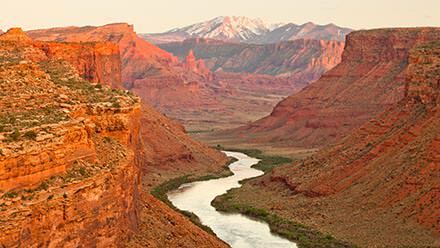 Go whitewater rafting on the Colorado River, take Hummer Safaris up the red rock mountains or hike through world-famous Arches National Park. Check out our selection of over 25 different trips and activities. 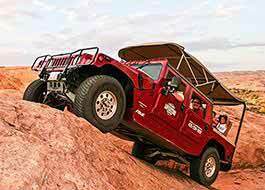 Make sure to also visit our Moab lodging list for great Condos, guest homes and campgrounds ons for your group trip.